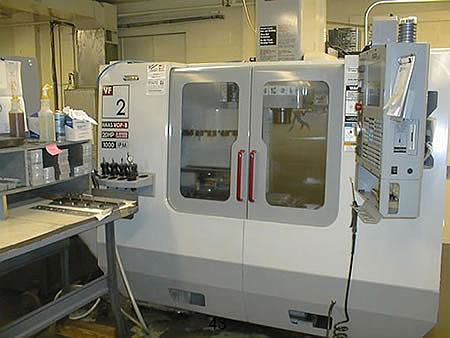 Check out our large arsenal of milling machines! 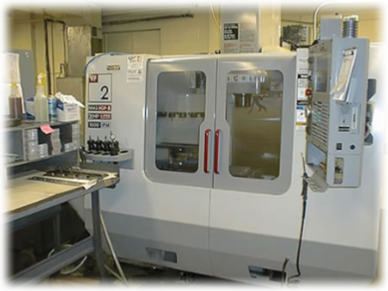 A full array of sizes equipped with options, like touch probing for quality assurance, rigid tapping and ultra-high speed machining ensures your costs stay low and your products are delivered quickly. M.A. 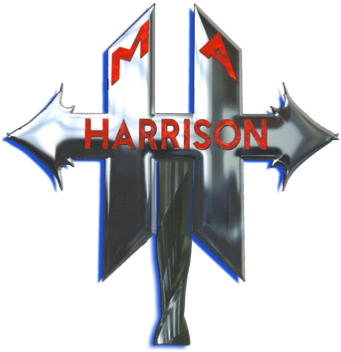 Harrison's state of the art milling department uses the latest technology with HAAS CNC machining centers that enable us to provide quick turnaround and high quality.